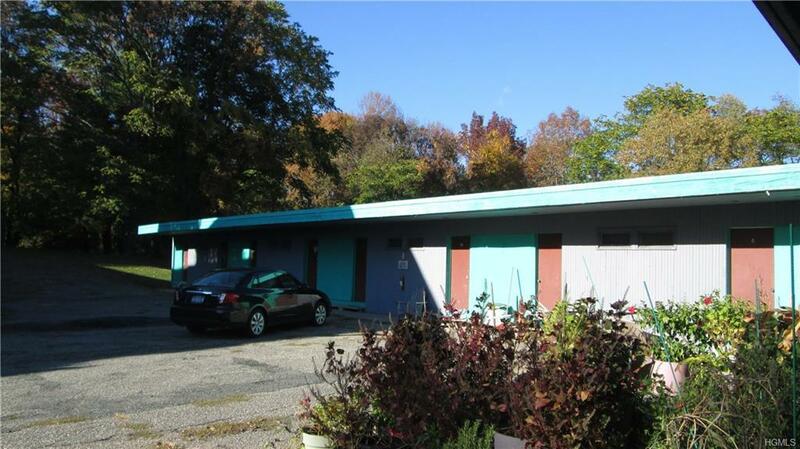 This 8.2 acre commercial property is beautifully located overlooking the Shawangunk Mountains. Nearby 2 golf courses and only 5 minute walk to the Village. 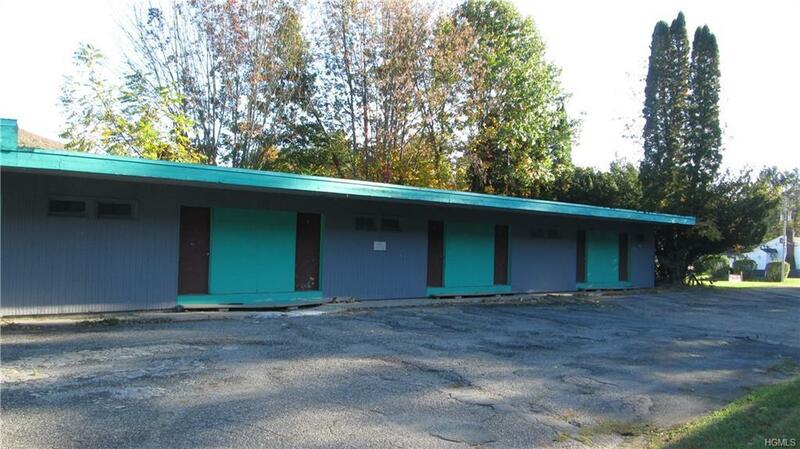 Zoning permits many uses including motel, religious facility, schools, theatre, gasoline station, warehousing, restaurant, retail stores, day care center, Veterans organization, and more. 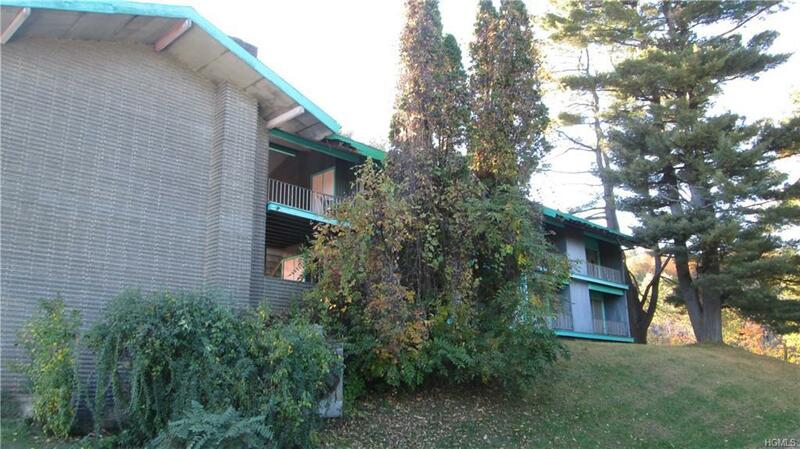 Exceptional property with great potential.Property includes two buildings with a total of 43 rooms and a lobby. Condition of buildings is poor. Business has been closed for many years and no income is generated.